Las Vegas Black Friday Chocolate Deals! As we enjoy spending time with loved ones over the Thanksgiving holiday, we can’t help but think ahead to the upcoming Christmas holiday and all the shopping we need to do. Thoughts of Black Friday and long lines race through my head. How about you? What are your plans on Black Friday? Will you spend the wee hours of Black Friday waiting in line on the Las Vegas strip, Reno or Carson City? I can remember going to Toys-R-Us when the kids were little and waiting in line for hours just to get a deal on their favorite toys including Elmo and a marble building set. Now that I am older I wonder what was I thinking to wait in line for so many hours? Thanks to the advances in computers and the internet, almost everyone can shop online and find deals without leaving the comfort of their home. This is great for those of us who don’t want to or are not able to stand in line for hours on end. Creating a list and deciding what you should buy people we care about can be very difficult. It is especially hard when your loved ones have everything they could ever want or need. This year, why not give something lasting, the gift of health. XO Healthy Chocolate is the only “Healthy Chocolate” having received the official trademark in 2012. Well Beyond Corp, the makers of XO chocolate in Reno, NV, make the only cold pressed chocolate that has not been heated or dutched like traditional chocolate. Keeping in the antioxidant benefit from the cacao bean is what makes XO Chocolate so special. Most people you know love chocolate, I know I do. Why not share premium cold pressed chocolate this holiday season? This chocolate is diabetic and diet friendly so there are no concerns over who can have the chocolate making this a perfect no brainer when it comes to picking out Christmas gifts. I love the fact that one XO power square is only 33 calories each, much less than even the best store bought candy! I love the variety pack for Christmas gifts because you receive 4 individually boxed boxes of chocolate. Enjoy the antioxidant value of 8-10 servings of fruits or vegetables by simply enjoying 3 pieces of XO chocolate a day! We are bombarded with Black Friday deals this holiday week. It is so hard to know what to buy those we love. Giving Healthy Chocolate as a gift is one of the best ideas yet, because this is not only yummy but good for your health too. Don’t miss out on the deal on Cold Pressed Chocolate. Save $10 and receive free shipping! If you prefer to buy in bulk and get a buy 2, get 1 free deal just contact Lynette for the best wholesale pricing at [email protected] or 941-216-5727. 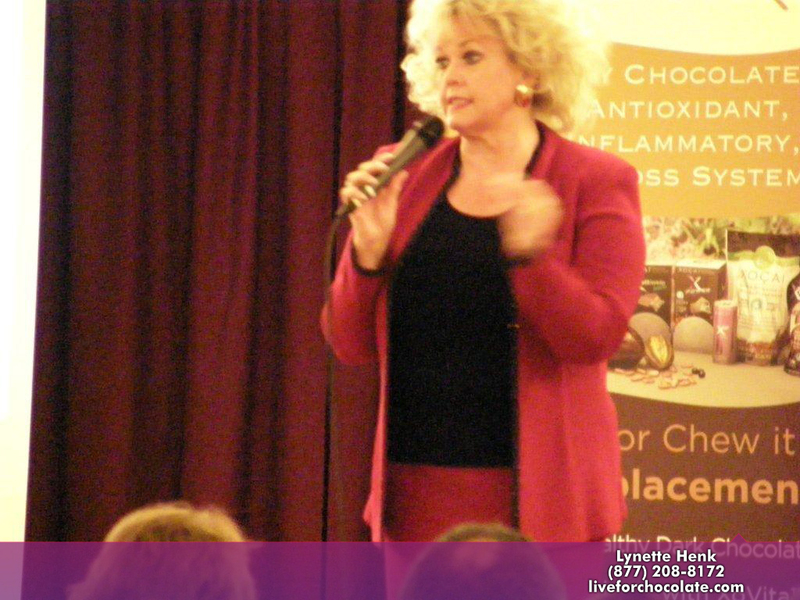 Over a billion people eat chocolate and most of us eat the highly processed chocolate candy with waxes and fillers. Why not give the best gift, healthy chocolate. All of your friends and family will know that you really cared to buy them something so special and unique. PreviousIs The Chicago Chocolate Diet Scam or A Science Based Diet Featured In A Medical Journal? NextTennessee Chocolate Diet: Is This A Scam or Real Diet?